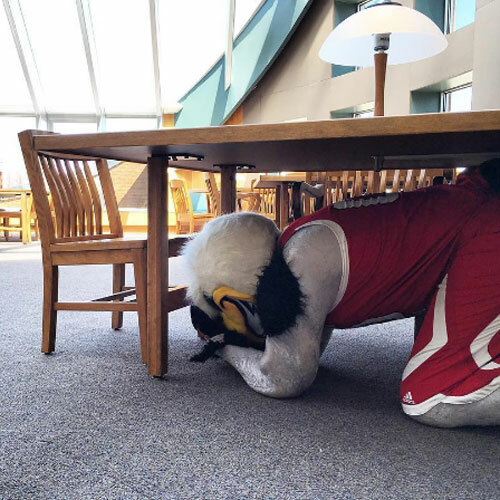 On Thursday, April 20, Southern Utah University will be participating in the Great Utah Shakeout Earthquake Drill. The Campus Police and Risk Management Committee hope to instill the importance of being prepared for a potential earthquake in Cedar City. They strongly encourage all of campus to drop, cover, and hold on for one minute. The committee wants all faculty, staff, and students to further prepare themselves for an earthquake by doing the following; securing their office space, organizing disaster supplies, and knowing their department’s emergency protocol.